On Wednesday Devialet were proud and delighted to reveal DIALOG and PHANTOM, the new Devialet revolutions. 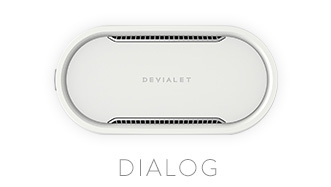 Accessible from your smartphone, tablet or computer, DIALOG is compatible with all Devialet products (via a USB connection). PHANTOM is a wireless “Implosive Sound Centre”, enjoyed either stand-alone or together in your preferred music, home theatre or multi-zone set-up, which simply defies the laws of acoustics and product categories. An incredible listening experience, with no distortion. The result of over three years of R&D, PHANTOM combines all the Devialet exclusive technologies (including ADH® and SAM®), miniaturized into a small enclosure, as well as a major, brand new, acoustical technology, HBI® (Heart Bass Implosion). It produces an ultra-dense sound which you don’t just hear, you feel it! 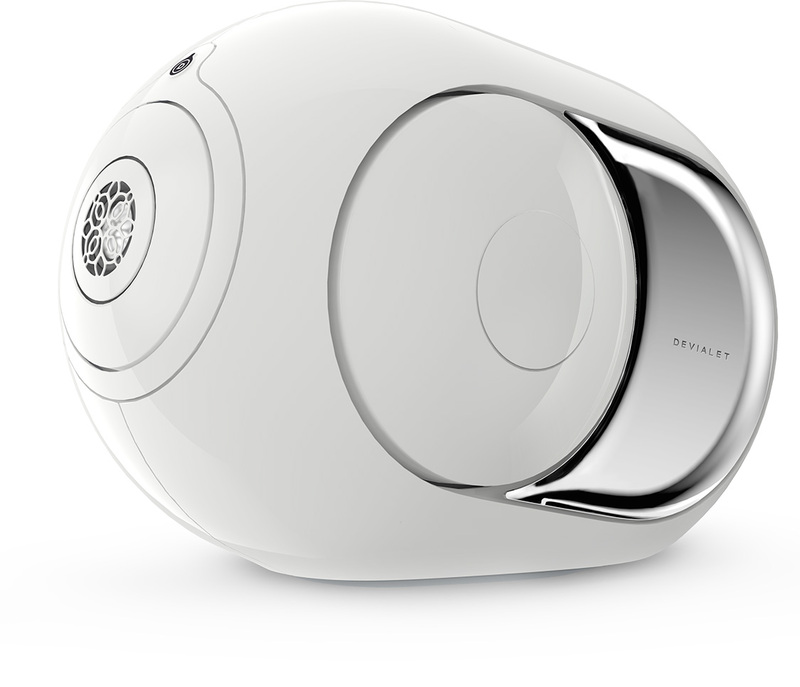 Along with the D-Premier, the Devialet 120, 200, 250, 400 et 800, DIALOG and PHANTOM make up the new Devialet audio eco-system. Of course, all Devialet products will continue to evolve through future software upgrades, as we have proven to you over the past years. Read more at the Devialet Website. ‹ Congratulations To Our Bird Winner!